BrickHouse Security is a trusted partner for law enforcement surveillance equipment as well as security tools used by investigative professionals and corporate security. When you're on the job, you need state-of-the-art law enforcement surveillance equipment & security tools. 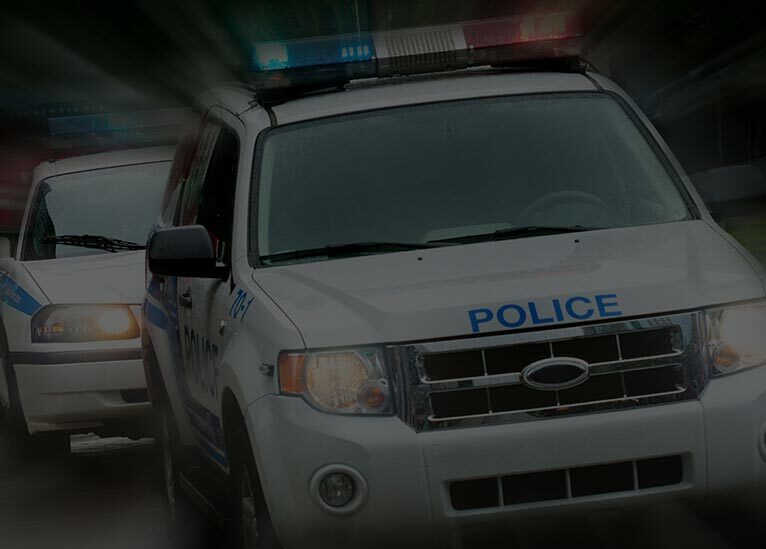 BrickHouse Security is the trusted resource for over 2,500 law enforcement agencies across the country. Contact us to see what's available exclusively to sworn officers. Do Body Worn Cameras Make the Public Safer?